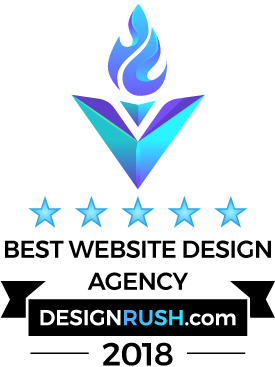 Having got the basic PHP programming skills and knowledge, our clients often choose Symfony for creating their websites or blogs. The framework is preferable for beginners because it is open source, simple, flexible and easy to integrate. Using the platform for materializing their ideas helps our clients to cut their operation costs, getting fast results. 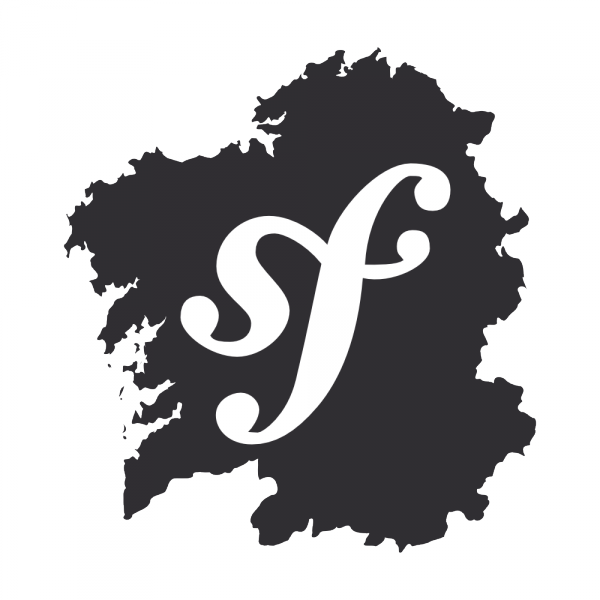 Our professionals help creating symfony service; some training and professional assistance is essential for ensuring the resources functionality. application of Twig template engine. During the initial stages of mastering Symfony, the clients ask multiple questions, for example, what is a service container, a bag and how to create the necessary applications, choosing the best possible configurations. Our experienced developers answer all of these questions online and promptly in order to facilitate and advance the business operations. 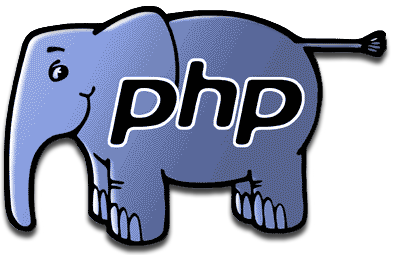 Creating PHP objects or services is among the most complicated tasks for the beginners and sometimes it requires professional Symfony consulting. What is a PHP Service? Any object that is created for the special functionality or purpose, for example, sending and delivering messages that is used globally, is called service in terms of programming application. Every piece of codes that accomplishes the certain task is to be separated. It is configured by means of the service container that is always available in Symfony controller. This architecture or the style of web design is widely used in programming. It helps testing and configuring the files easily offering the users complete access to the databases. Thus, understanding how to install the services and continuously improving their programming skills, our clients promote their businesses with minimal expenses, creating their webpages by themselves. Having great experience in the special fields of business and getting professional help from our company, they can provide unique information, engaging multiple blog readers and potential buyers of their goods. Working with databases and files is not a problem nowadays. Symfony service makes this interaction easy and pleasant. The site creation process will be simple and quick, if you get Symfony support from our company. When the special knowledge is needed, our professional and experienced experts are always ready to help, providing well-judged and opportune consulting assistance.